In a previous article we mentioned several reasons why it is so important to humans regular, daily exercise. One of the simplest forms of movement is walking. Walking with support sticks / poles known as Nordic Walking is beneficial for many reasons and can be applied to different age or target group. Nordic Walking is involved up to 90% of the muscles throughout the body. For example for sedentary people is an important movement of the hand and arm with a stick, which helps mobilize stiff neck and trapezius muscle game. Právě teď! 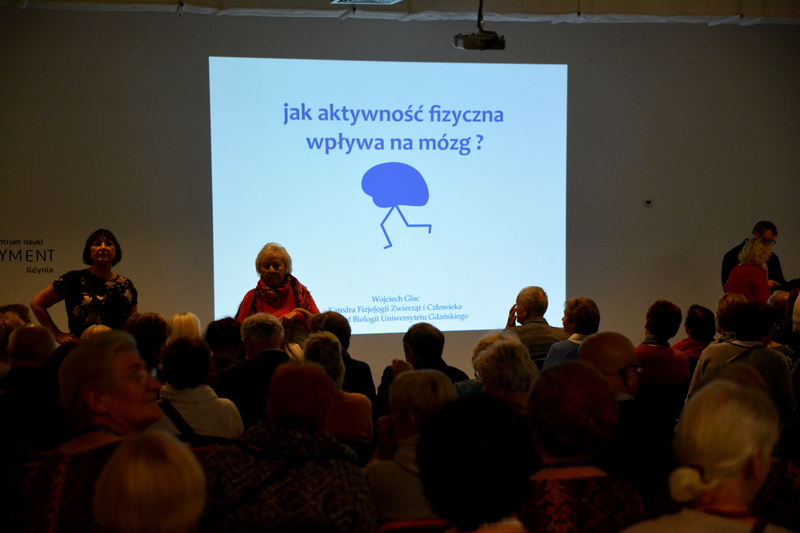 o.p.s., as the main partner of the project, only this year he organized more than a hundred Nordic Walking Lessons, especially for seniors from Prague. daily exercise, Hana Čepová, healthy benefits, lack of exercise, Memtrain, Nordic Walking, Právě teď!